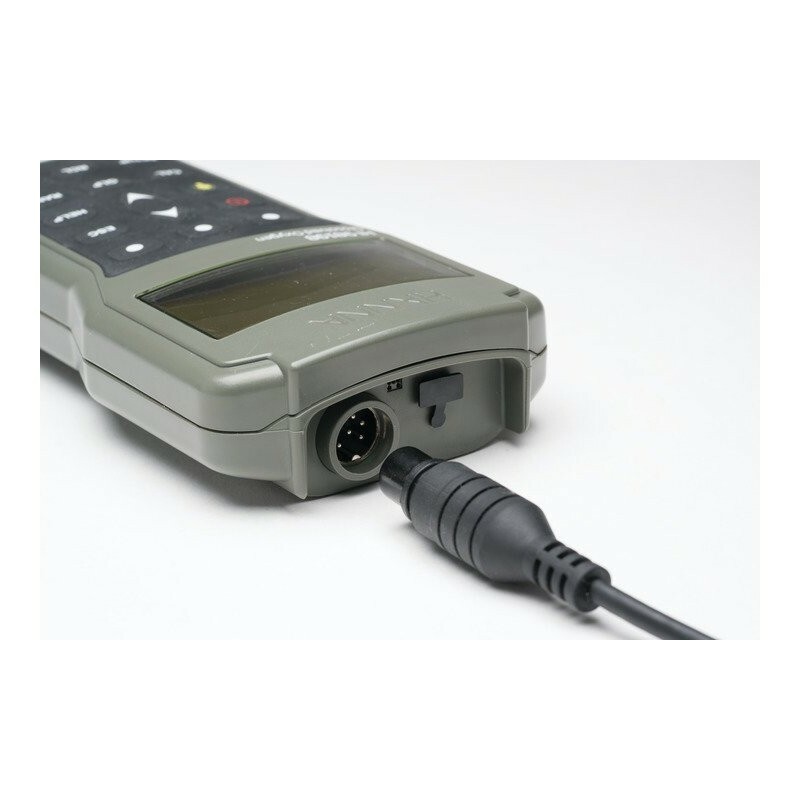 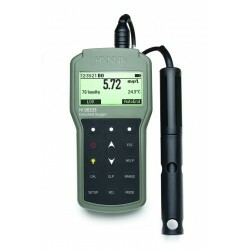 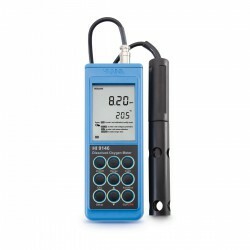 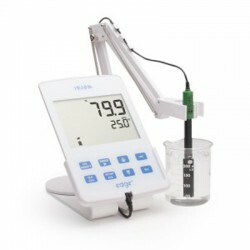 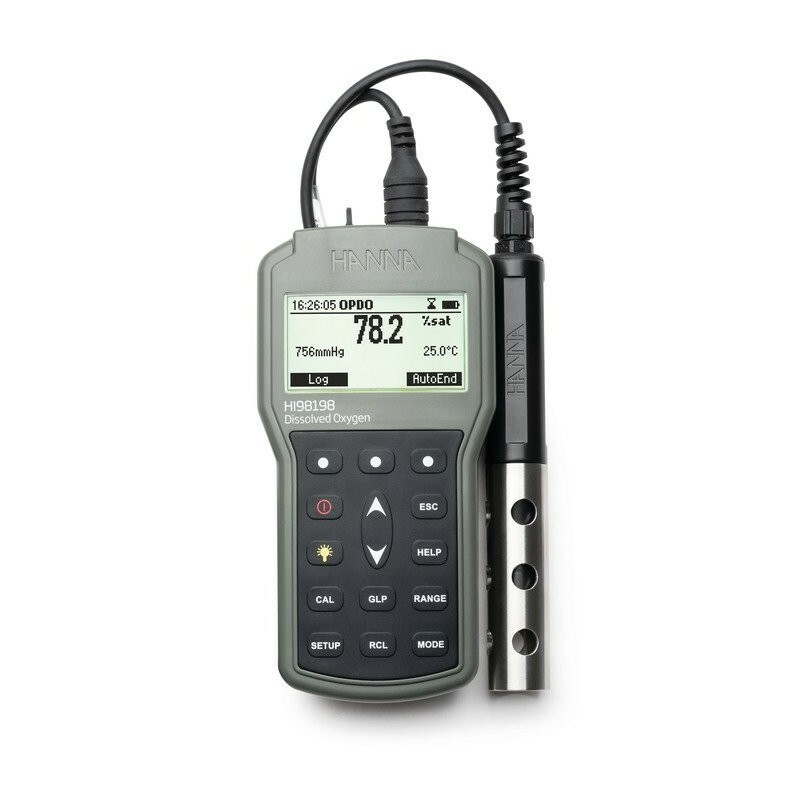 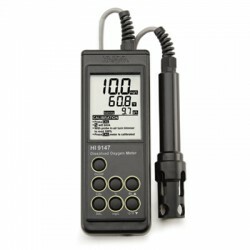 The HI-98198 Optical Dissolved Oxygen Meter makes measuring the concentration of dissolved oxygen hassle-free. 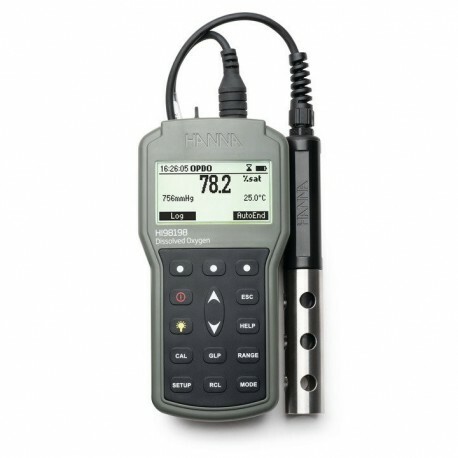 Optical DO technology doesn't require a minimum flow rate, so there is less drift in your readings. 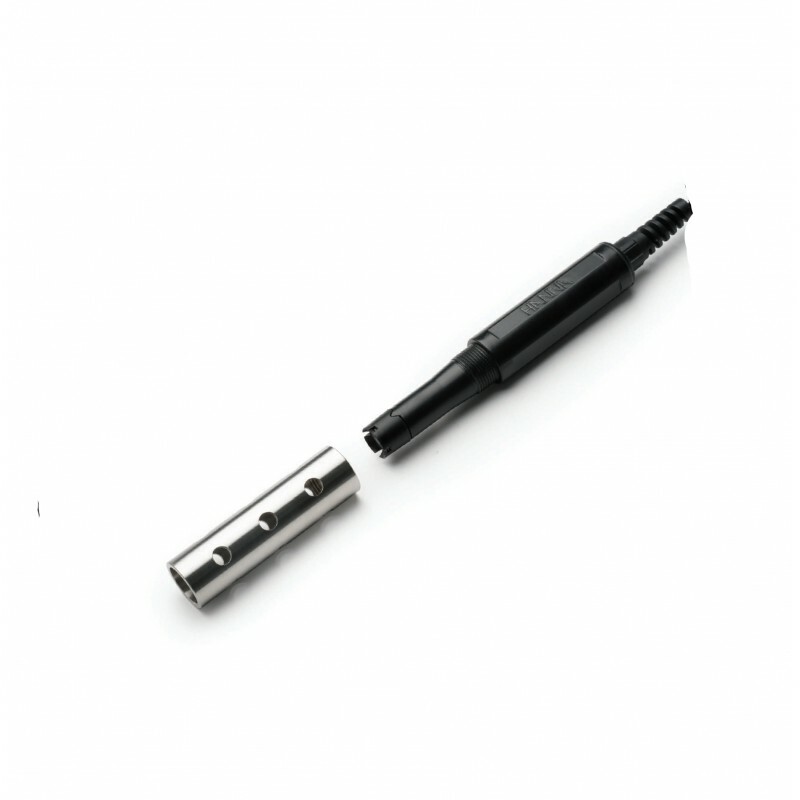 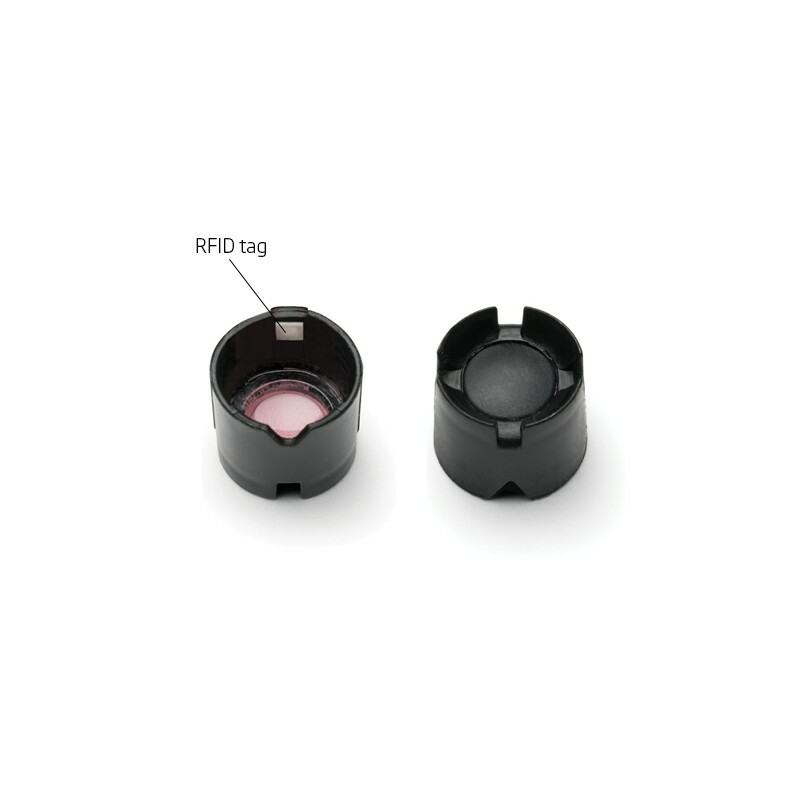 Perfect for the field or for the laboratory, the Quick Connect probe requires no membranes, no filling solution, and no warm-up time so you can measure without hesitation. 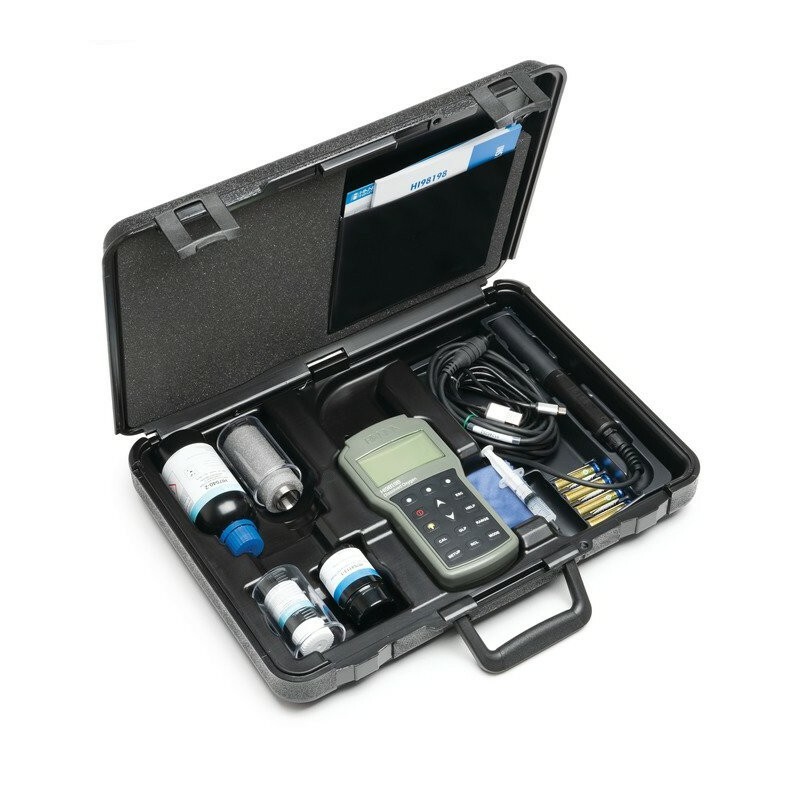 Your meter comes complete in a rugged, custom carrying case for easy transportation.